The path to success is seldom entirely smooth, but venture capitalist Carter Cast says that shouldn’t derail your career—if, that is, you learn how to recognize your blind spots. 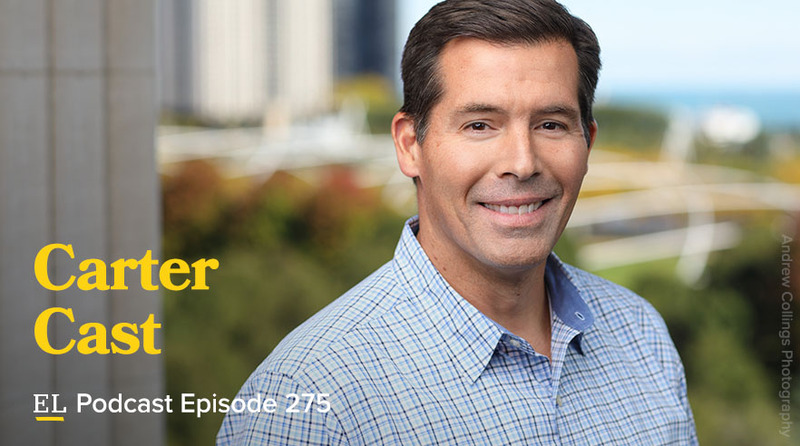 Tune in as Carter, who is also an award-winning clinical professor at Northwestern University’s Kellogg School of Management, details the personality traits of the five archetypes found in every workplace. With a little self-awareness, you can easily identify which archetype you are so that you can maximize your strengths and improve upon your weaknesses to keep your career on track. EntreLeadership Vice President Sarah Sloyan also joins us for a candid conversation about ways she works to overcome her own personal limitations and offers tactical advice for helping team members do the same. Try Infusionsoft free for 14 days!